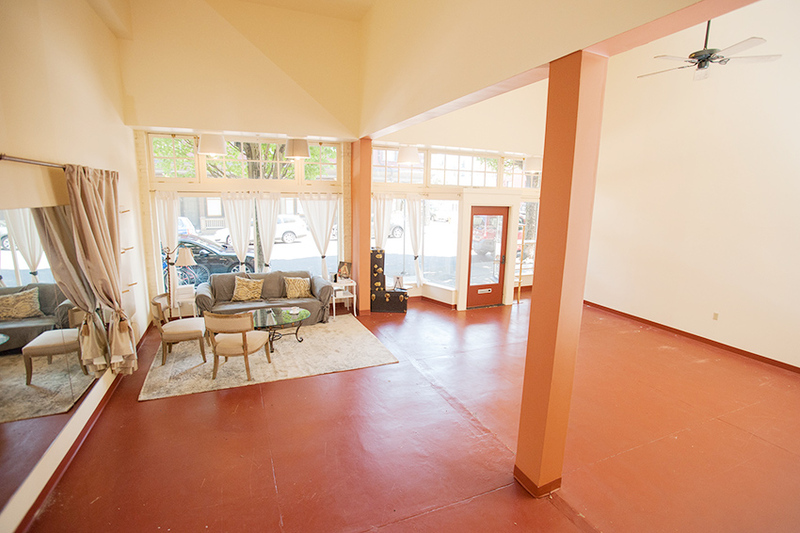 Kimi Photography’s new Photography Studio in Alphabet district in Portland Oregon! 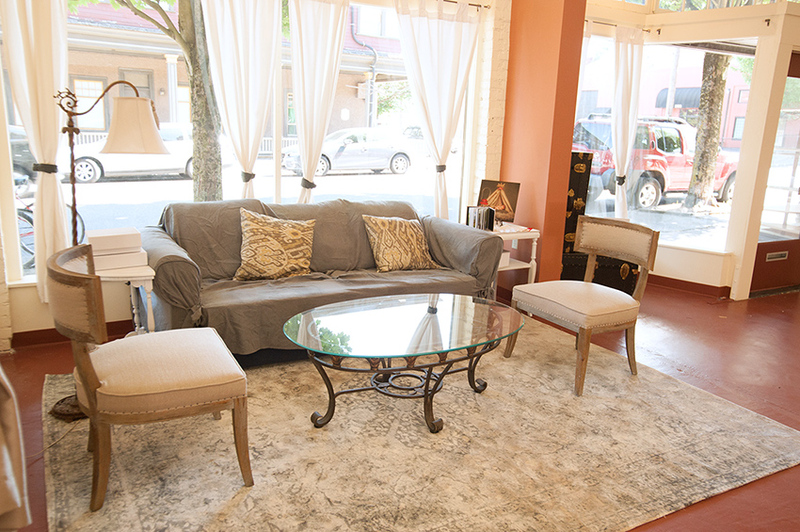 We were looking for our new Portland photography studio space for 6 months and finally we found one on NW 26th & Upsure in Portland! 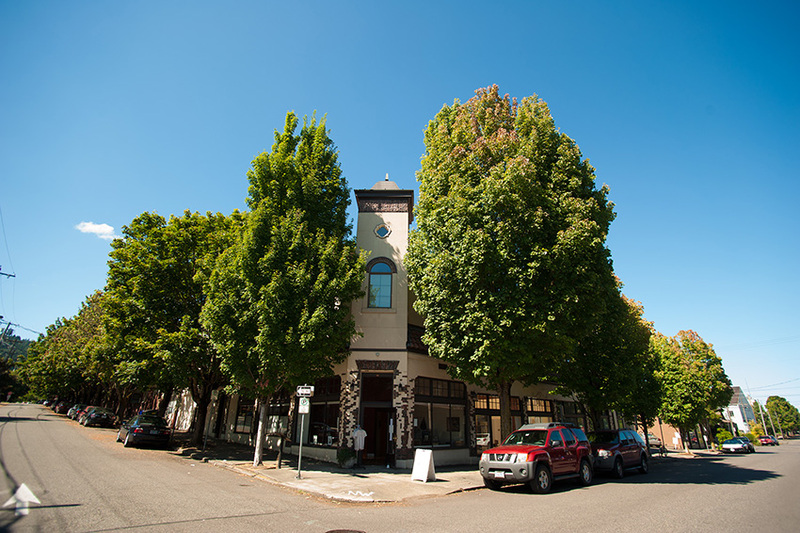 If you are Portlander, you probably know the 23rd ave and the alphabet district area. We are right near there! Since we are having more and more newborn babies and parents as our clients, we really wanted to create the comfortable and clean photography studio for them. We truly believe that the first family (not as a couple anymore) picture has to be a great and cherish experience for their life. Here are some pictures of our studio! What do you think? This is the building that we are in. We have fantastic neighborhoods. Street parking is usually very easy around the area! 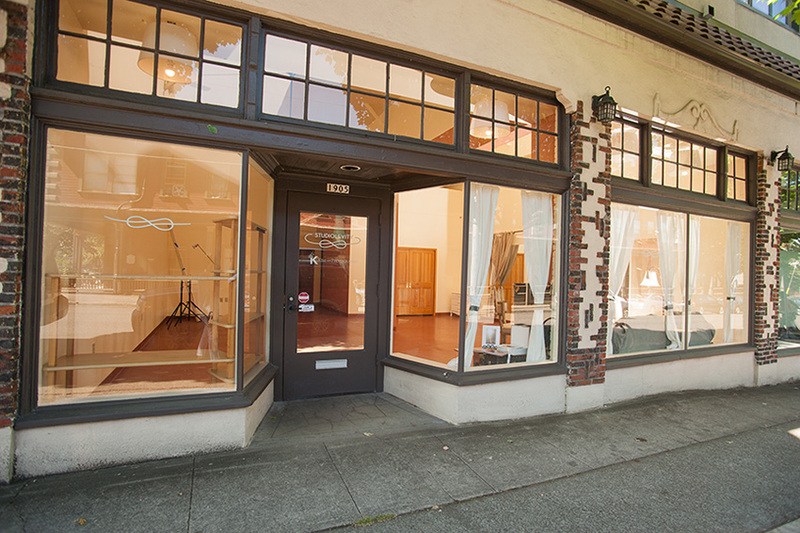 We are right next to Bloom Pilates (http://bloompilatespdx.com/) and Yoga NW (http://www.yoganwpdx.com/). This is the front door of our studio. Studio Levity (http://www.studiolevity.com/) is a Classical Pilates fitness studio and offers the gyrotonic method and they are on the second floor of our studio. When coming to my studio please come in from this front door. Welcome to Kimi Photography! Now, I actually can get excited for the long rainy season in Portland. There is enough space for at least 2 theme settings. For newborn photography sessions, we create 3 theme settings, so the process would go quick and smoothly. Instead of letting our clients to wait while I set each theme, we can move on to the next setting easily.